Posted on April 11, 2016 . 1 comment. On the fifth day of my Japan trip. 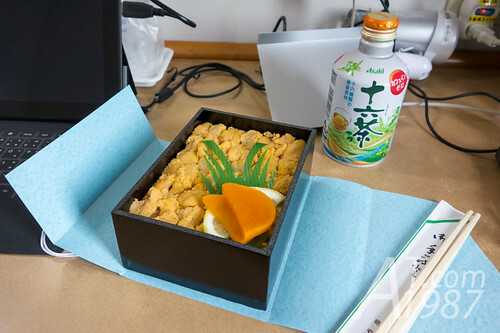 I continued my Amachan location trip by finding the place to buy a sea urchin bento which is known as unidon. One of famous food in the drama. Posted on March 13, 2016 . 2 comments. Finally I was in Kuji. 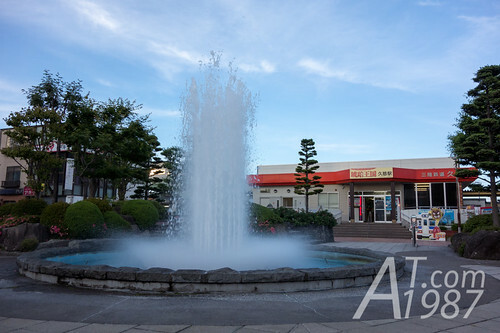 The town which inspires and used as the filming location for Kitasanriku Town in Amachan. 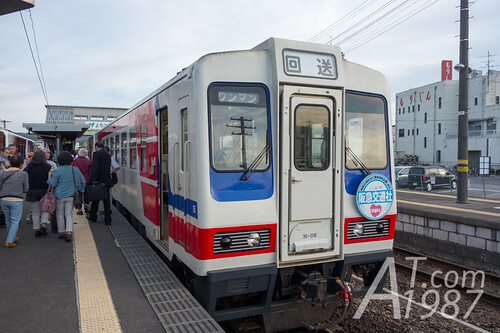 Let’s look around the station area. Warning: I tried to avoid spoiling any story for those who haven’t seen or finished seeing the drama as most as I can. However if you find my post spoils it, please forgive me.